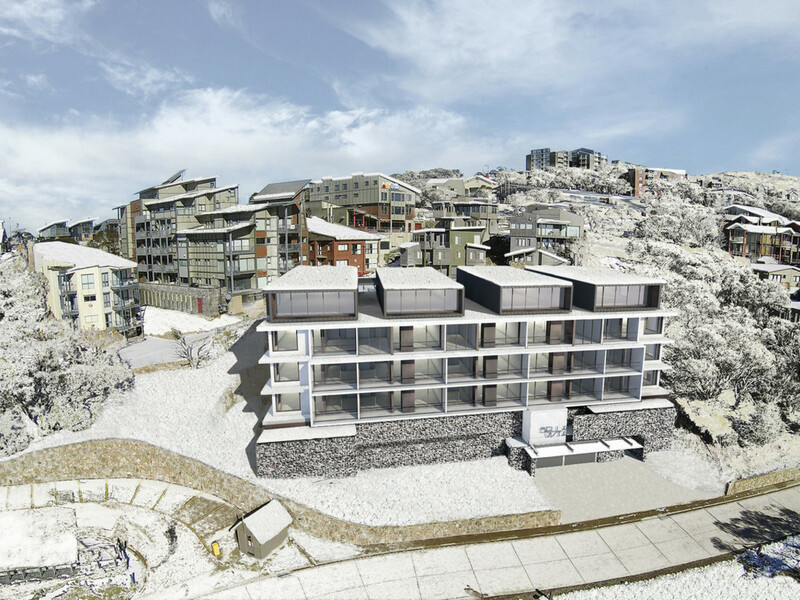 For over 22 years, Mark Adams Real Estate has commanded market share on the mountain, being specialists in the area, and consistently maintaining the principles that drive us; honesty, integrity, truly listening to our clients to achieve the best results. 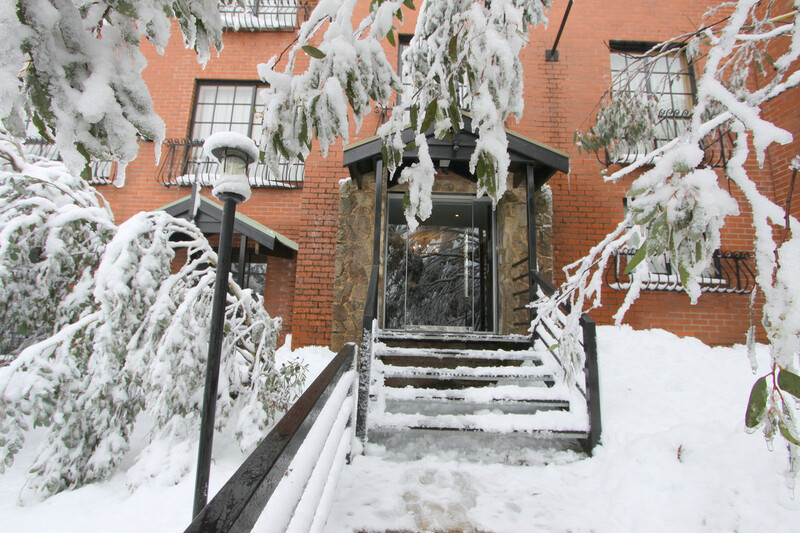 I just want to drop you a note to thank you for your help and assistance on the sale of my property recently. The manner in which you gave advice to the family and conducted the overall sale negotiations on our behalf allowed us to relax in the knowledge that you would do the best for us. 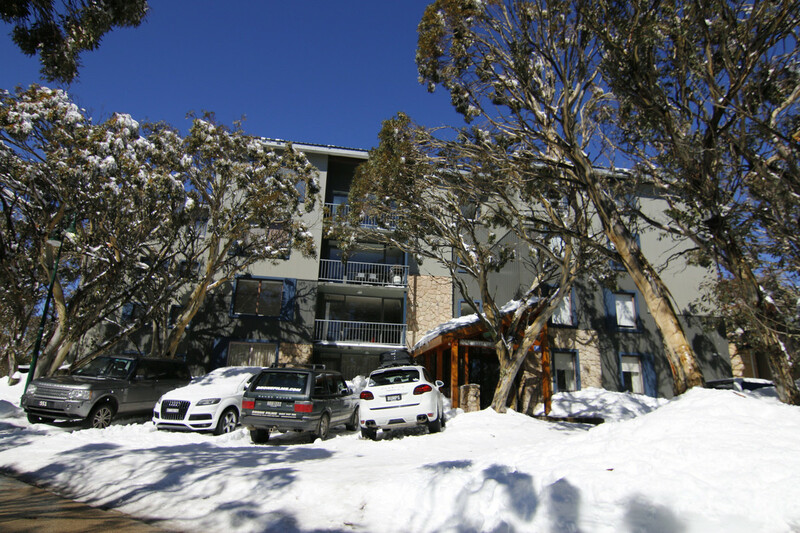 We recently sold our Mt Buller property with Mark’s assistance. 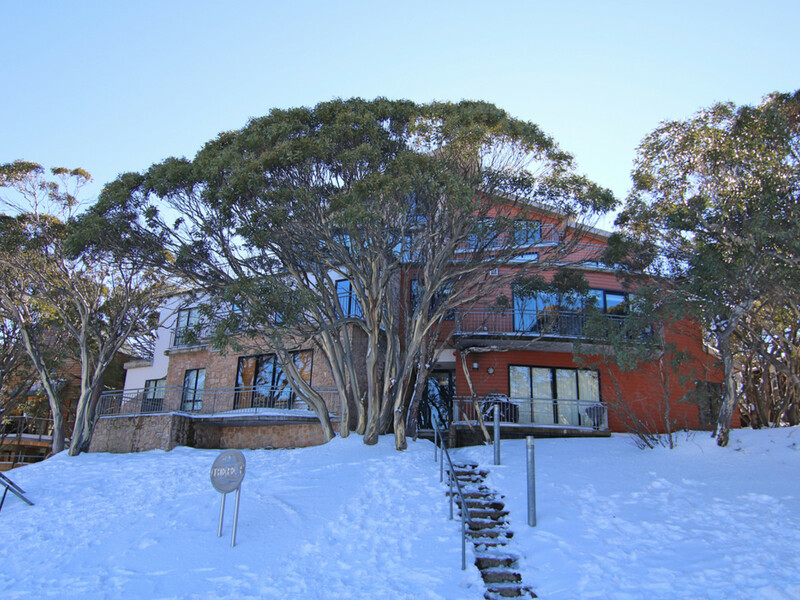 Mark did a very good job for us in selling our property, particularly given that we had tenants living in the property, and it was quite difficult to arrange for prospective purchasers to view the property. 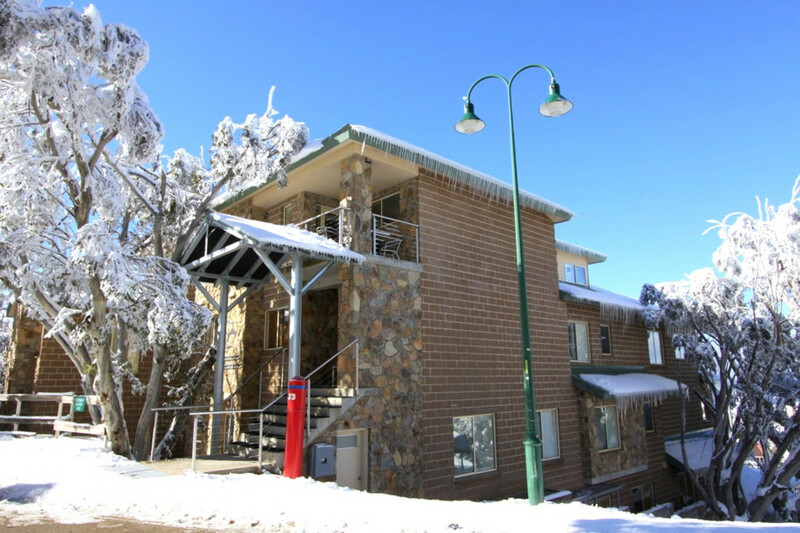 We have just purchased an apartment at Mt Buller through Mark Adams Real Estate after spending 12 months looking for something suitable. Mark and his team were great to deal with, always professional and managed to stay focused on the task of satisfying our extremely fussy needs, even over an extended period of time. 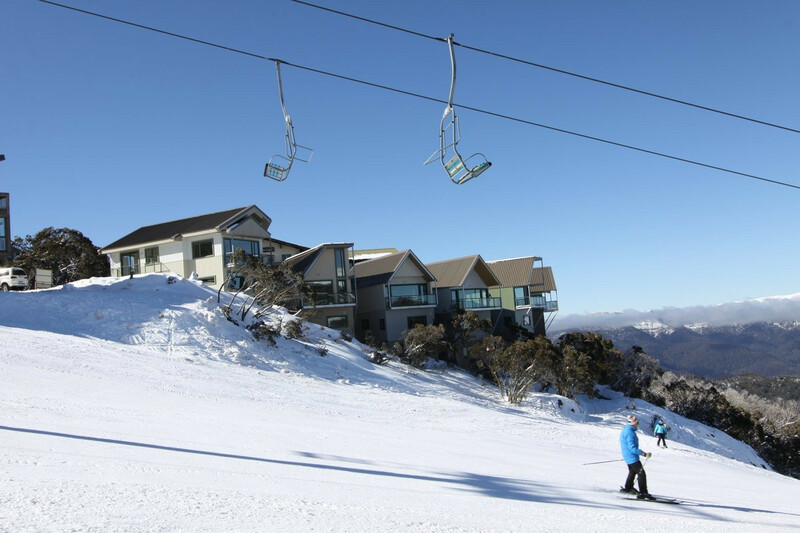 Our interest in Mt Buller was aroused 3 years ago after a chance meeting with Mark Adams; we were shown several properties to give us an overview of the Mountain.